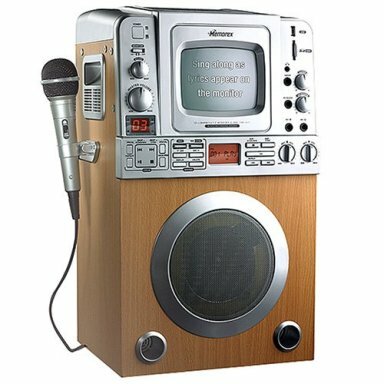 Karaoke Machine.... The Worst Invention Ever! A survey of over 2500 people has revealed that the much loved Karaoke machine is the most annoying invention ever! The drunken favourite really is the most annoying thing ever when you think about it, especially when you’re the designated driver! Very Happy Pig has a lovely singing voice after 24 pints and a drop of rum! I might have a drink problem! Ah no, I wouldn’t think so!